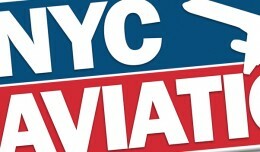 In July of 2003 I started NYCAviation as an enthusiast website. Through the growth of a talented, knowledgable and passionate team, we have grown into an organization that advocates for our industry; those who use it and those who love it, for almost 15 years through education and entertainment. I recently have received an incredible opportunity that would allow me to continue to advocate for our industry and those that rely on it. However, in order to do this, I must now separate myself from NYCAviation. Various aspects and challenges in my personal life have slowed the growth of NYCA, and though it is difficult to depart from the baby I birthed over a glass of wine and GeoCities web hosting 15 years ago, I am genuinely excited for the future of it. 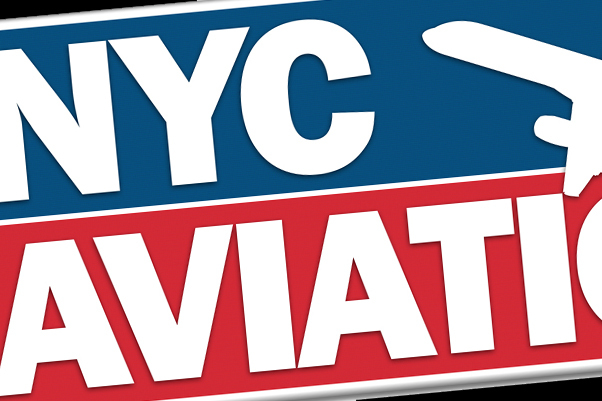 I will be handing over control of NYCAviation to a Board of Directors, consisting of Ryan Ewing (of AirlineGeeks.com), Ben Granucci (Sr. Editor), Jeremy Dwyer-Lindgren (Dir. of Photography), and Andrew Marino (Project Manager). I will prepare a tentative charter and mission for the board to then use to make decisions on how to run NYCAviation in the future. Otherwise, nothing will change here; NYCA and its team will operate as it has been, but it will now have a strong team to make decisions and put projects into play. My vision of NYCAviation has been for it to be a “community garden” for those with a passion for aviation. Whether it be writing or photography, it’s to be a venue for anyone to use it to have a voice and talent to express themselves, sharing their passion and knowledge with the masses. The board we have formed consists of great people that will continue the mission wonderfully, and regardless of who owns an operates it, NYCAviation belongs to every avgeek. Aviation, and NYCAviation specifically, has defined me for most of my adult life. I don’t know where I’d be without aviation; maybe I’d still be checking IDs and going home with black eyes as an NYC bar bouncer. I owe everything to this industry, and my new opportunity will allow me to further repay that debt. 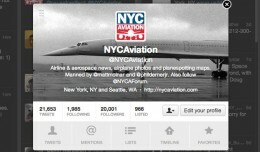 Thank you all for making NYCAviation what is has become. Here are the keys, please take it and build it into something that you can be as proud of as I have been of it. "As strange as it seems, stepping into the thought process that you actually want to be a pilot, rather than having an abstract desire, is your first step." At NYCAviation, we're all aviation enthusiasts at heart. Here is a look at what drew some of us to aviation and what else interests us. Introducing the New NYCAviation Team! Losing our Editor and friend, Matt Molnar, was a heavy blow for our organization and the aviation world. 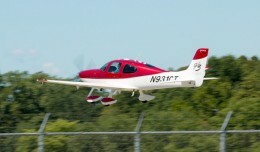 What's next for NYCAviation?